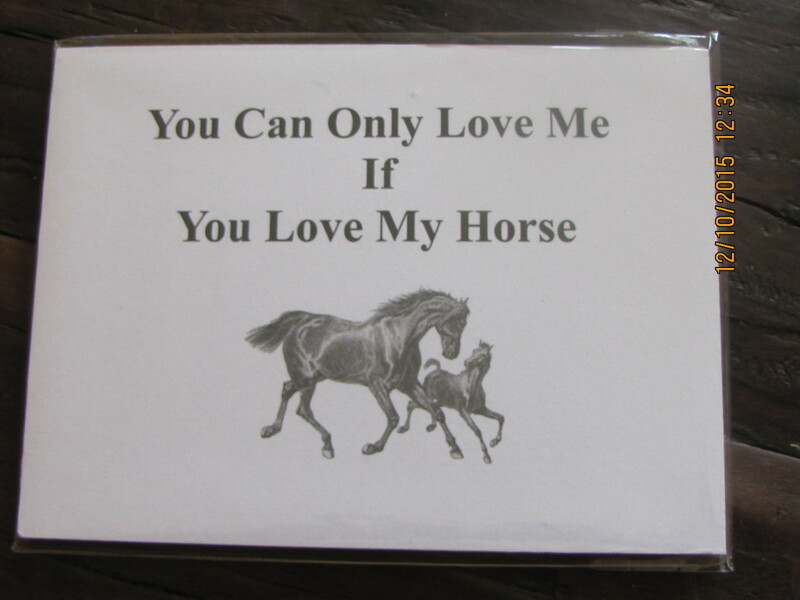 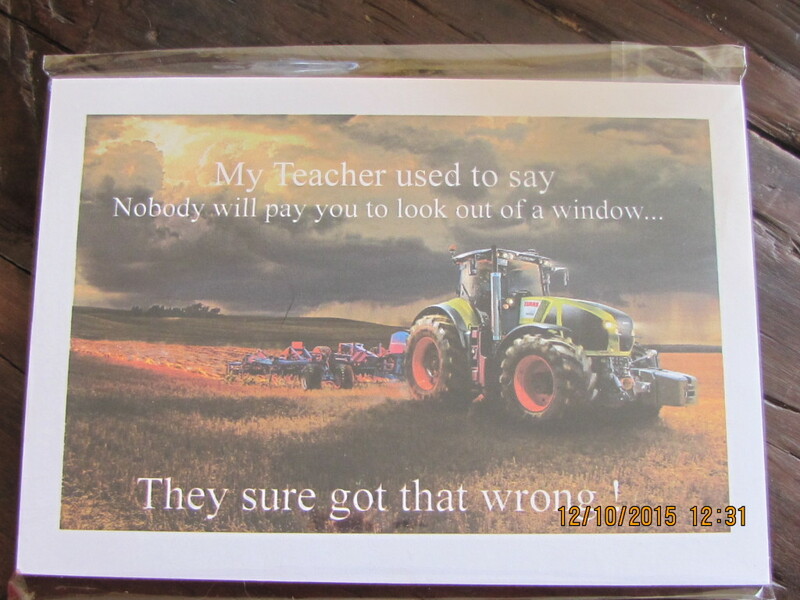 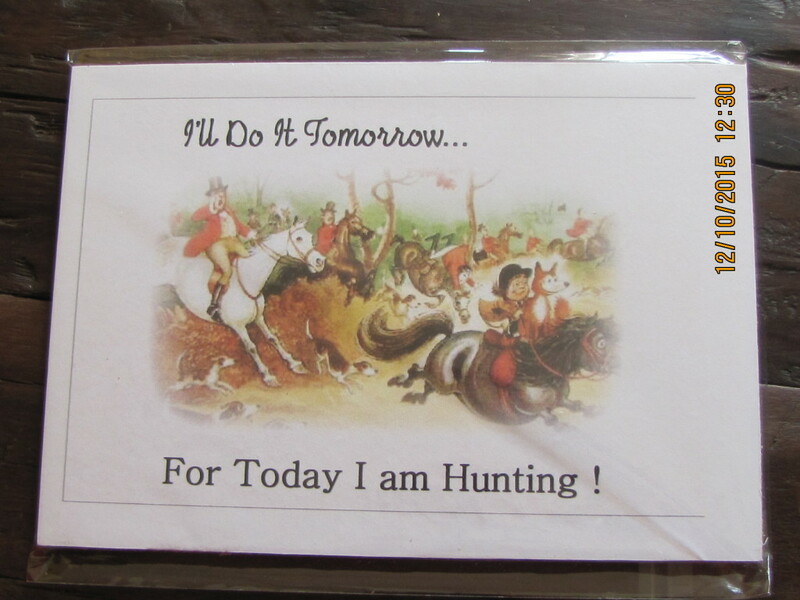 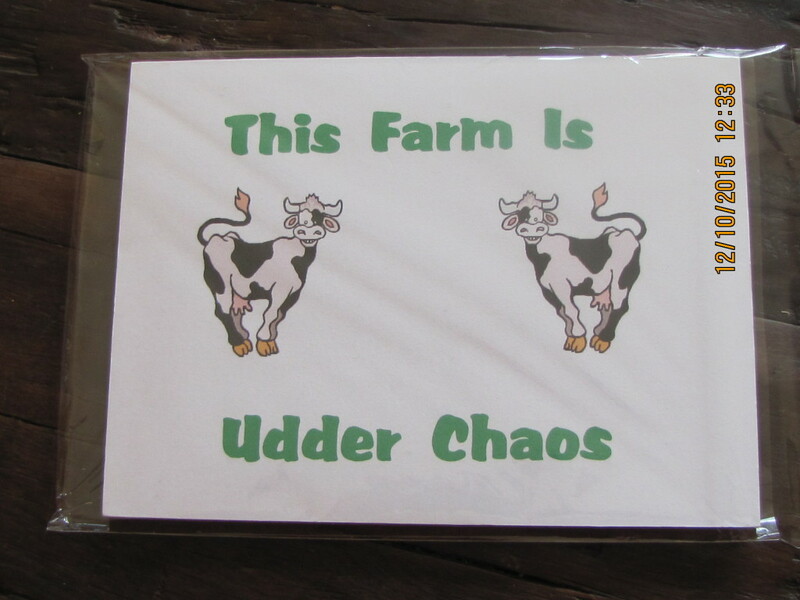 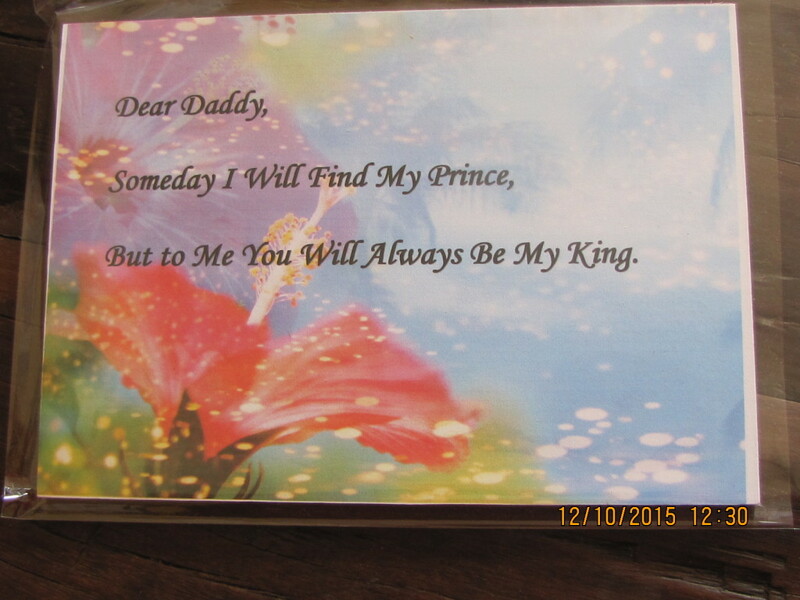 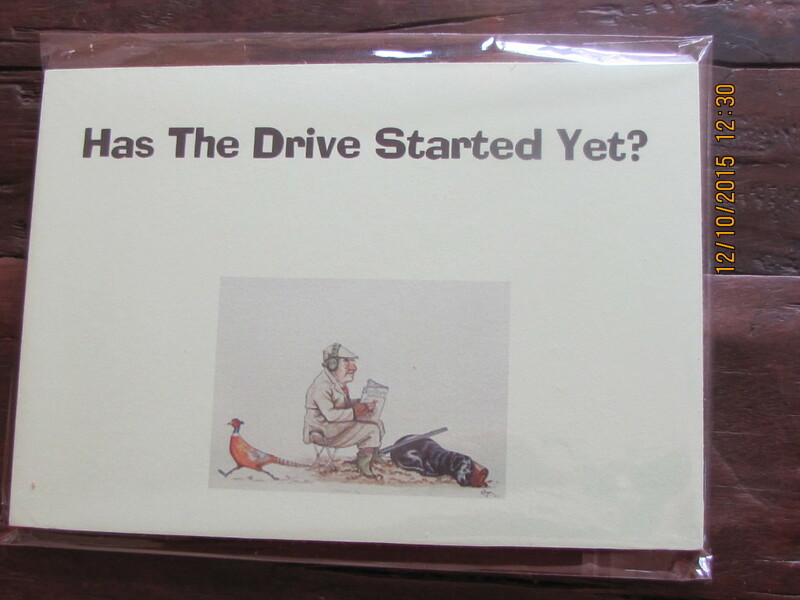 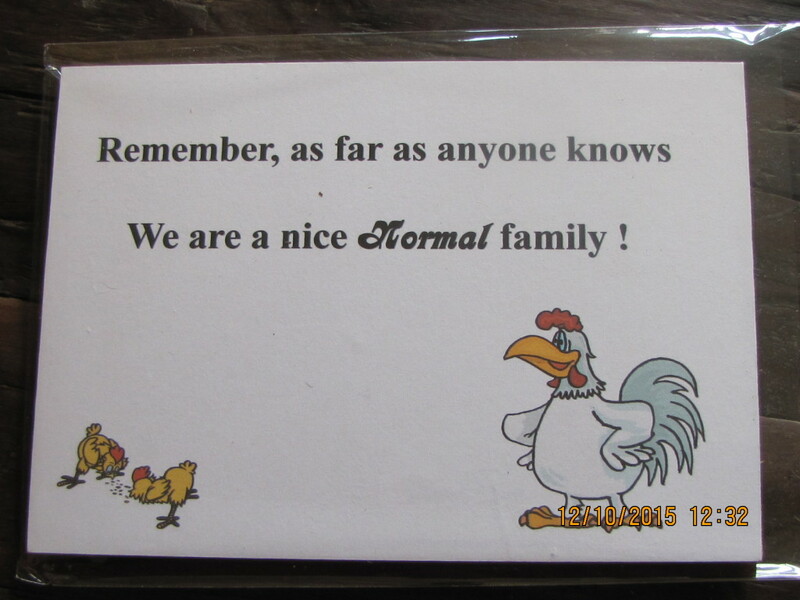 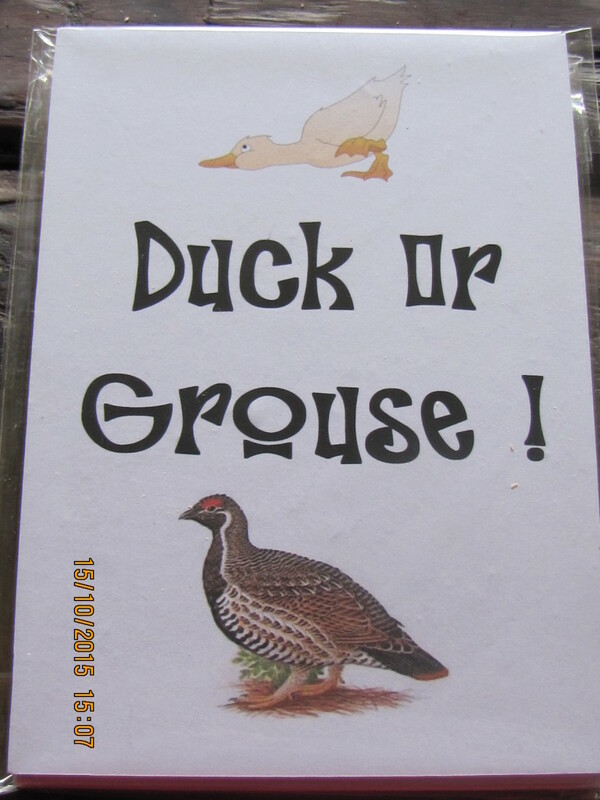 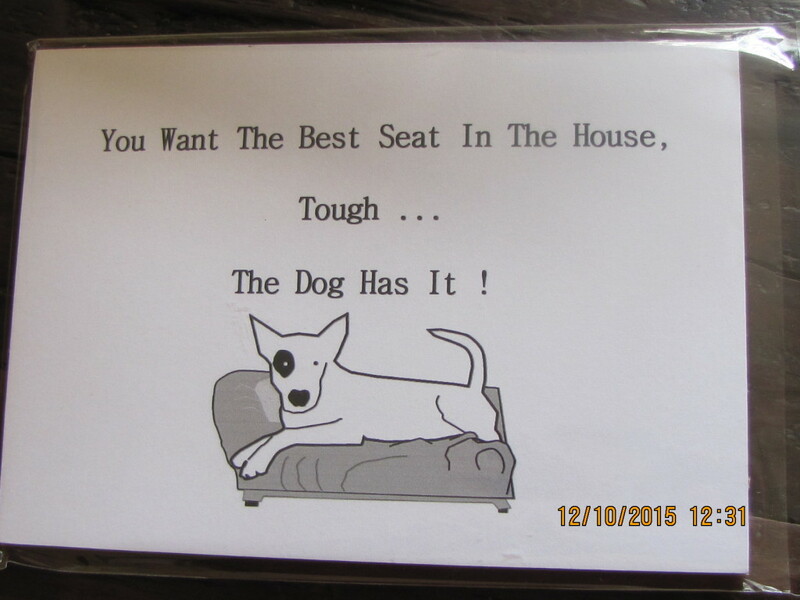 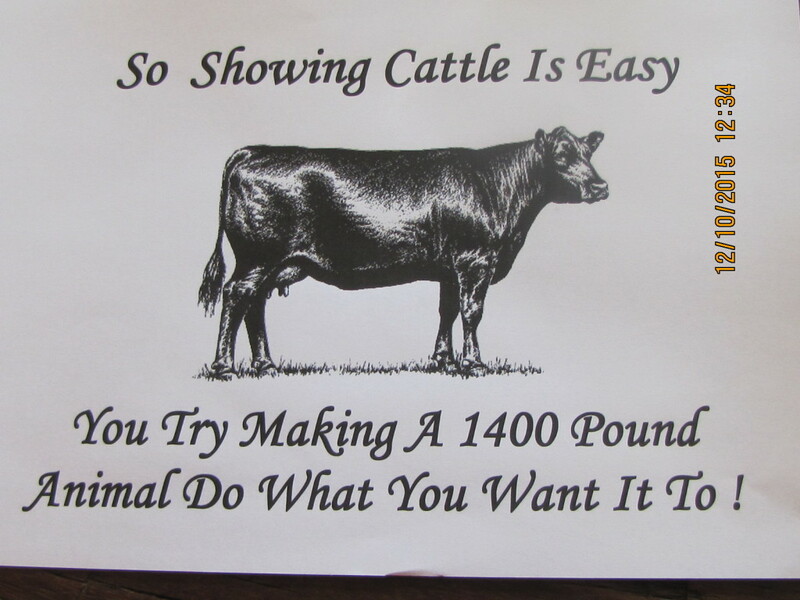 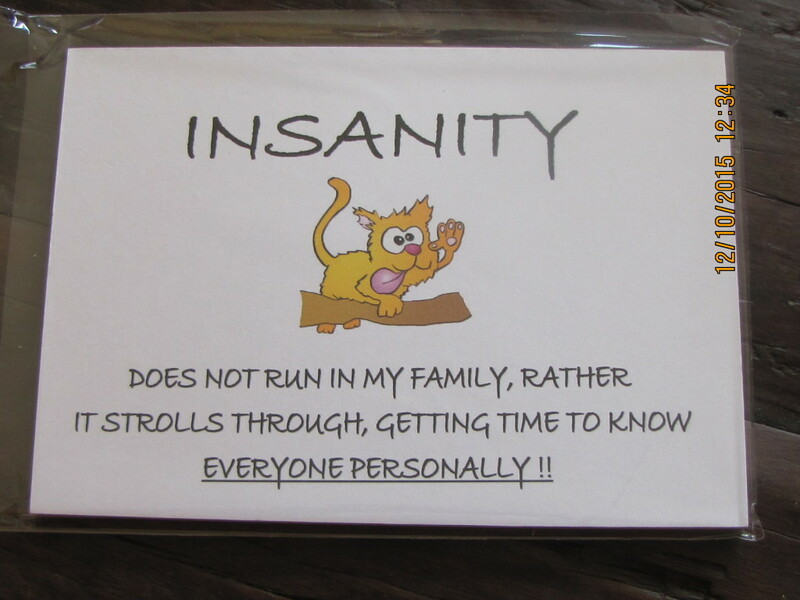 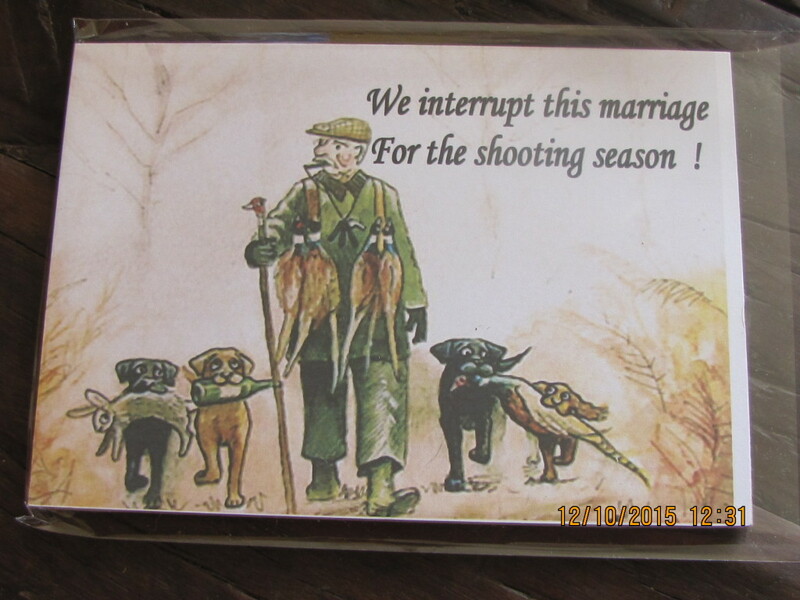 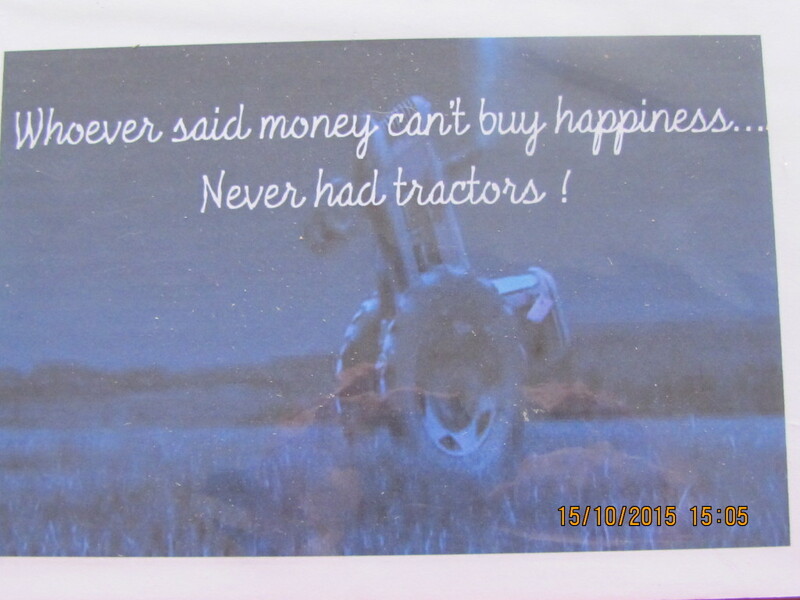 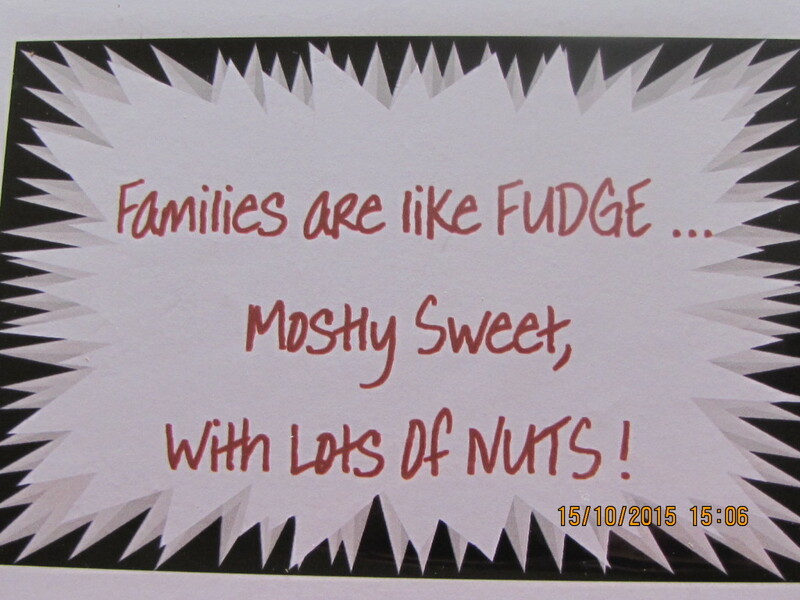 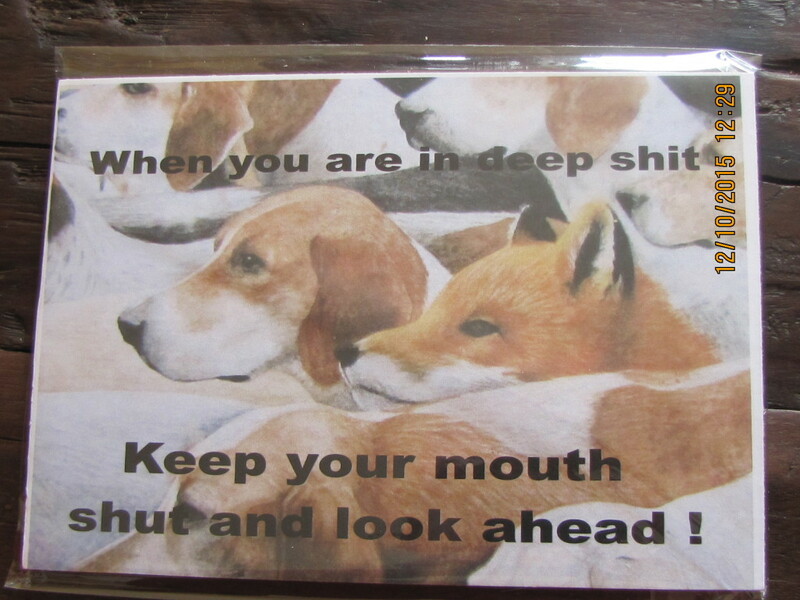 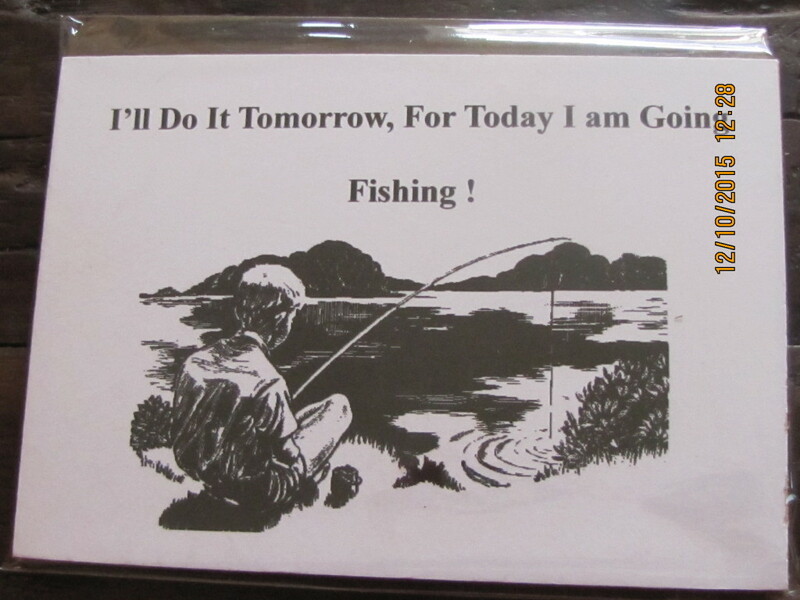 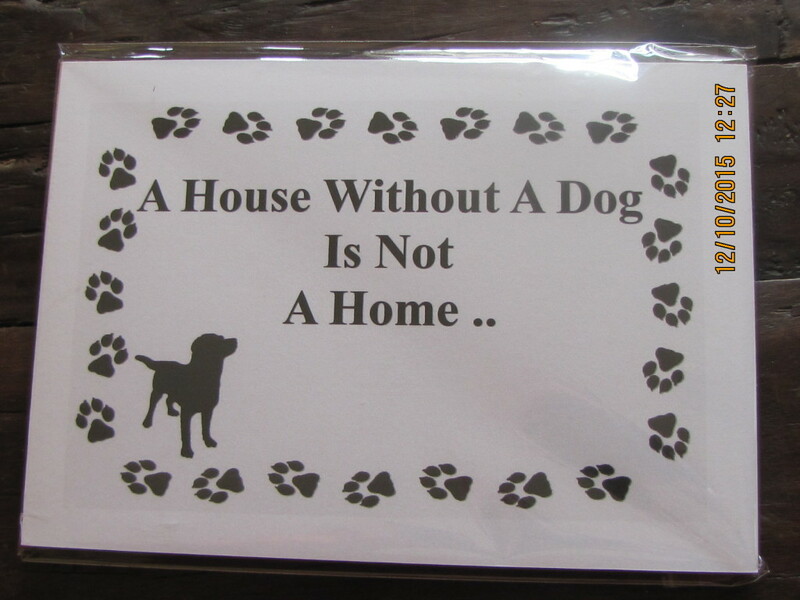 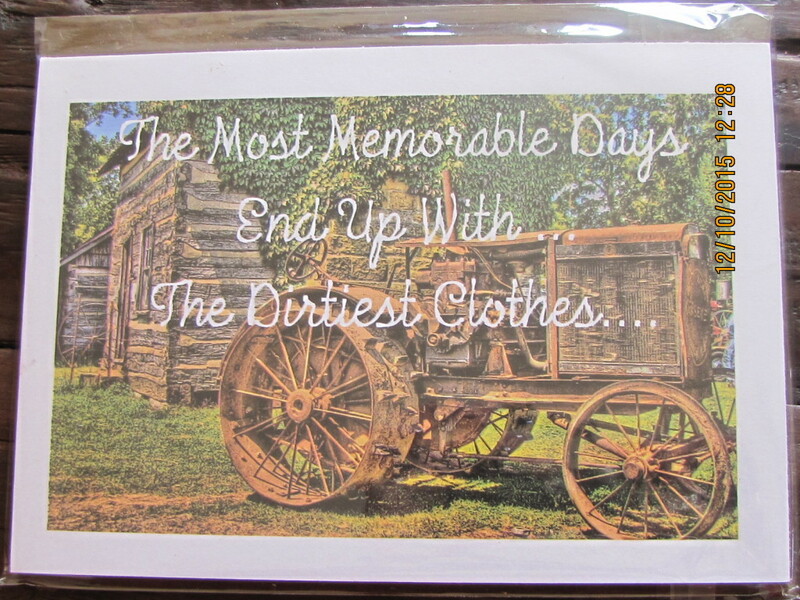 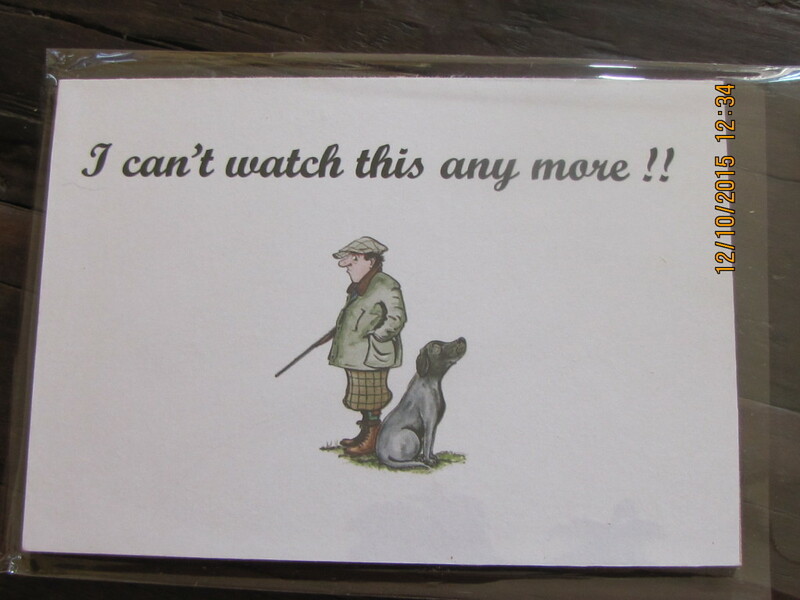 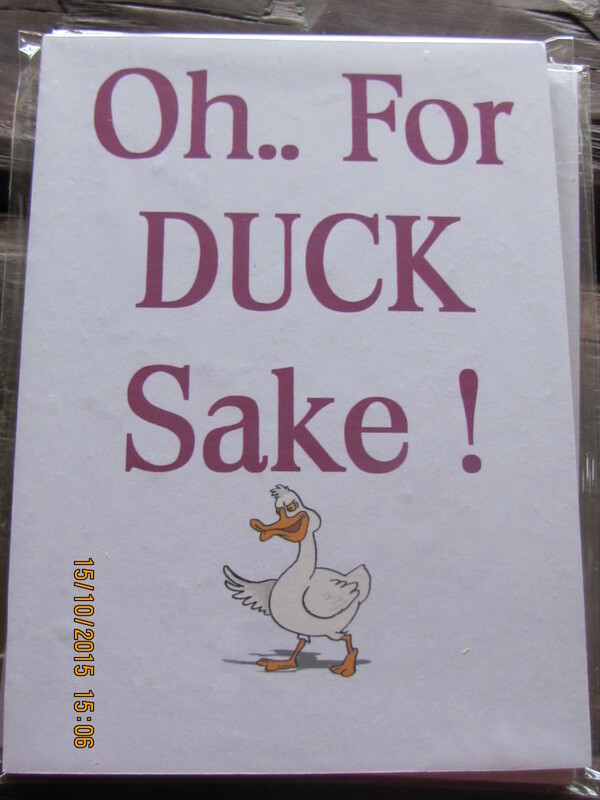 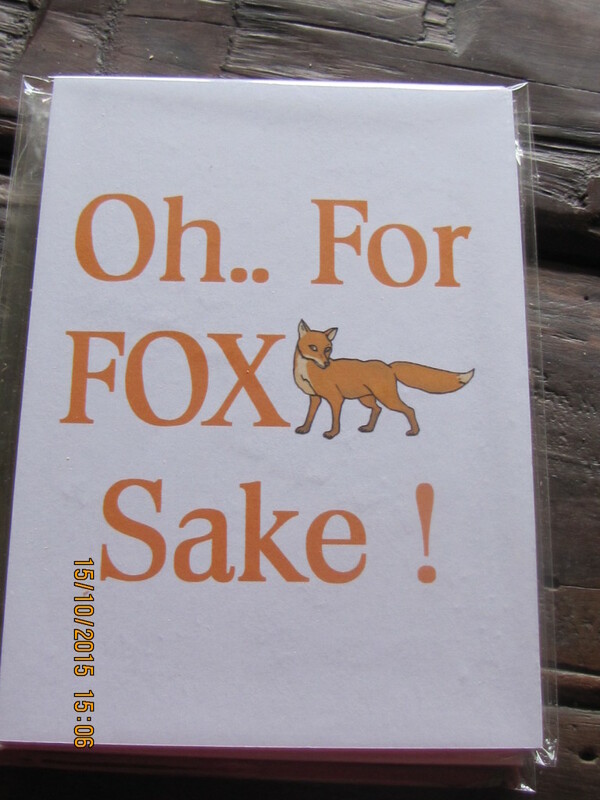 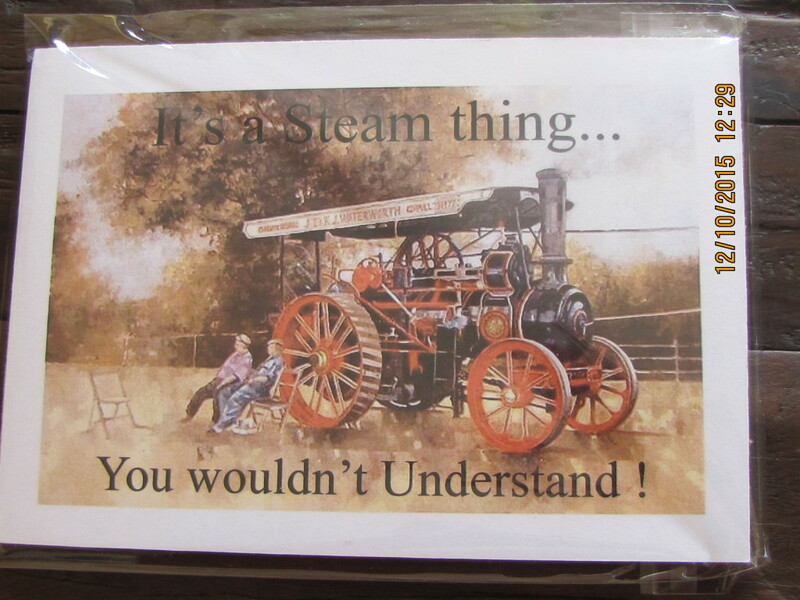 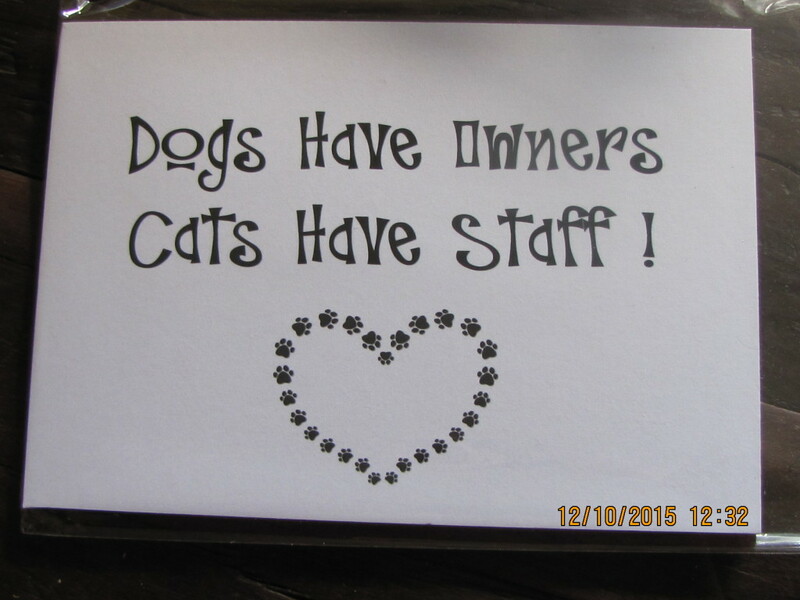 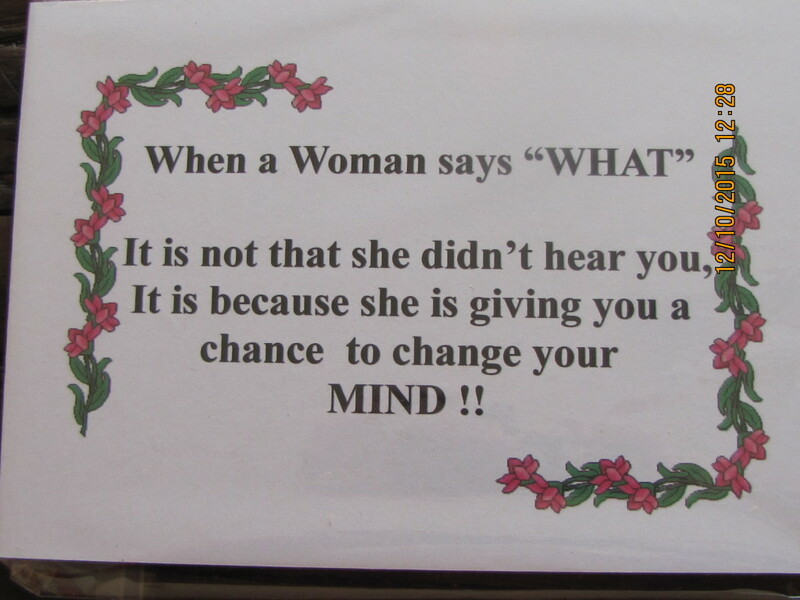 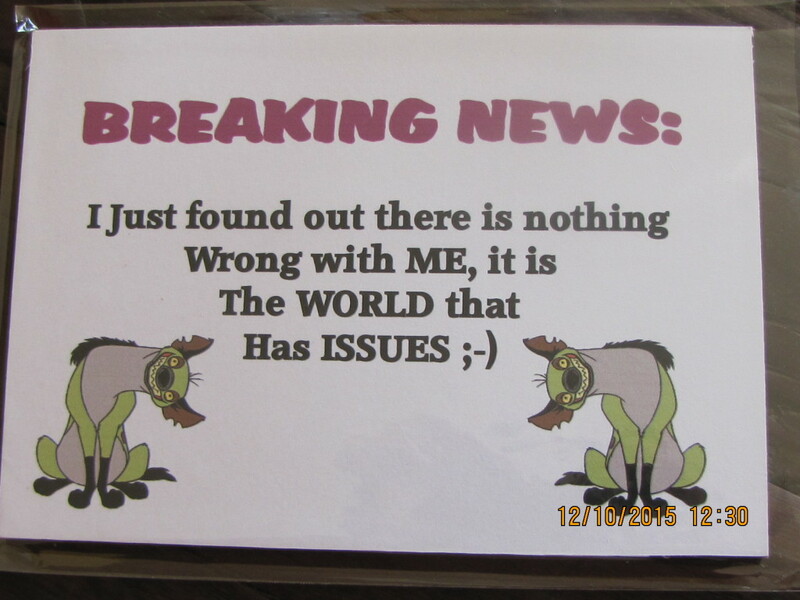 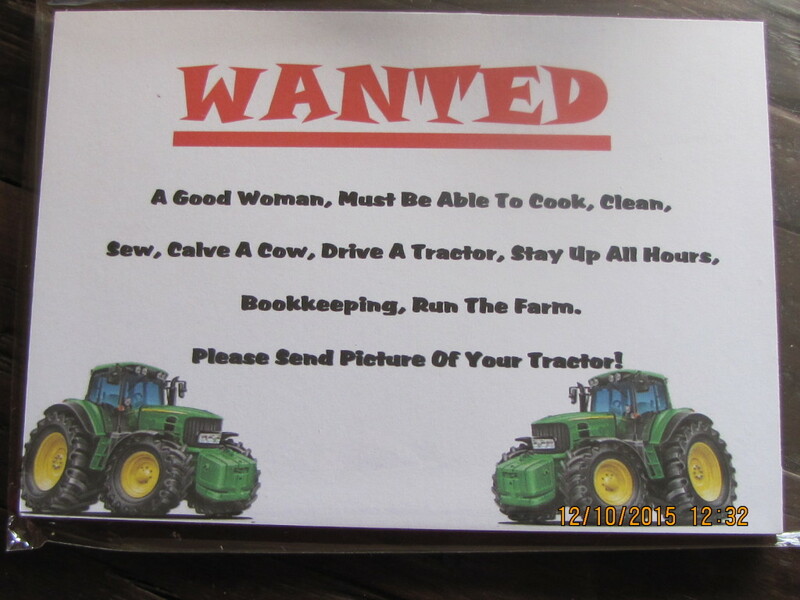 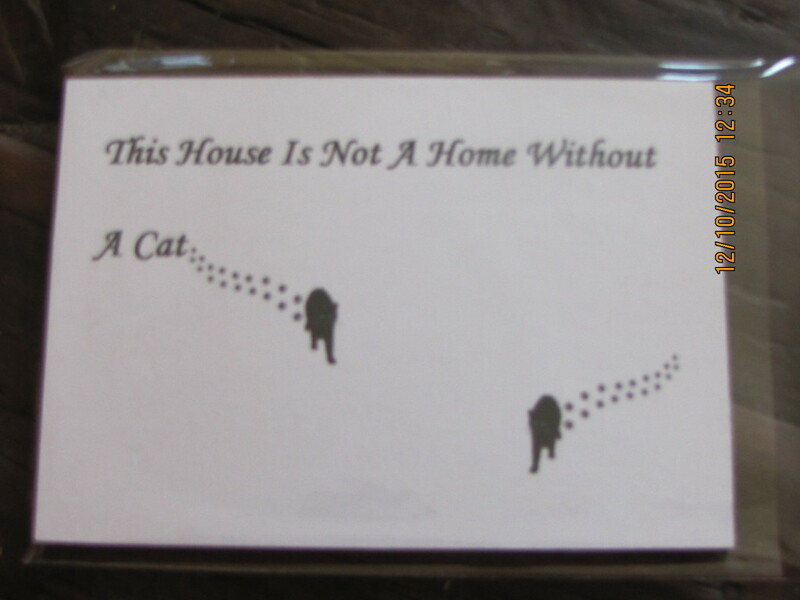 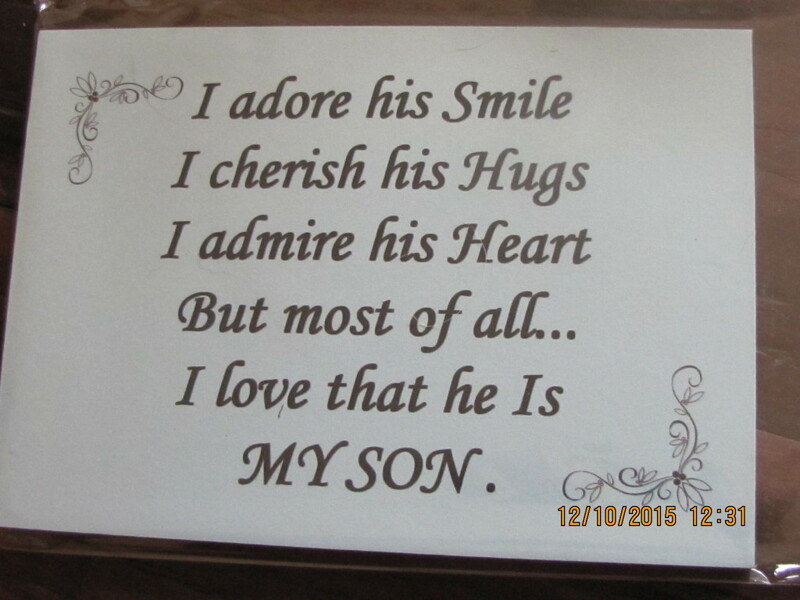 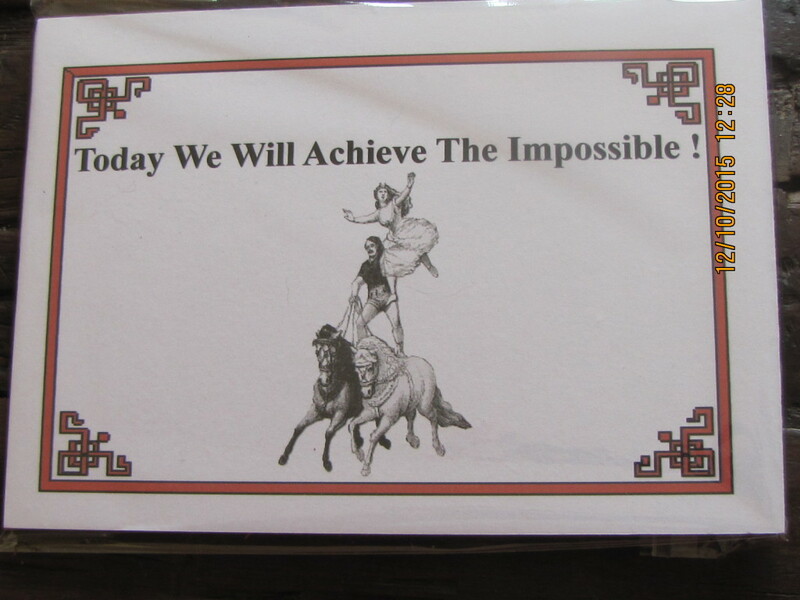 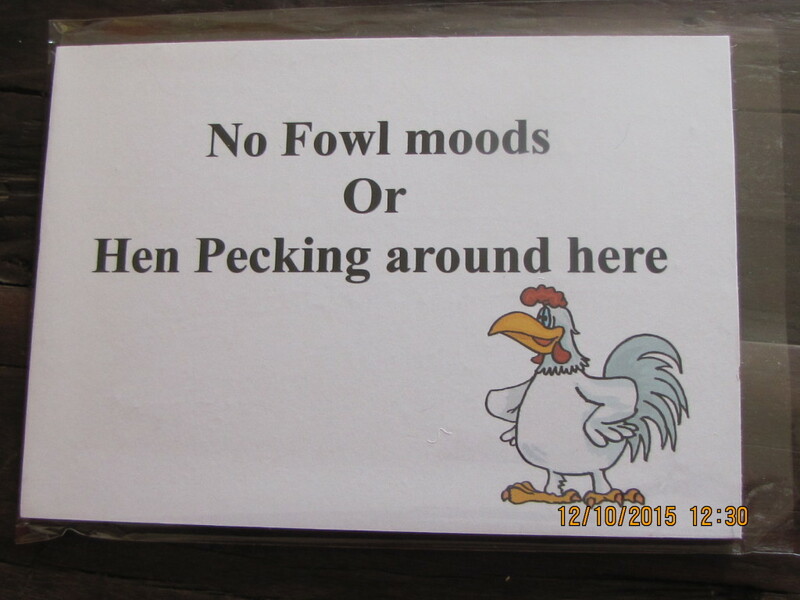 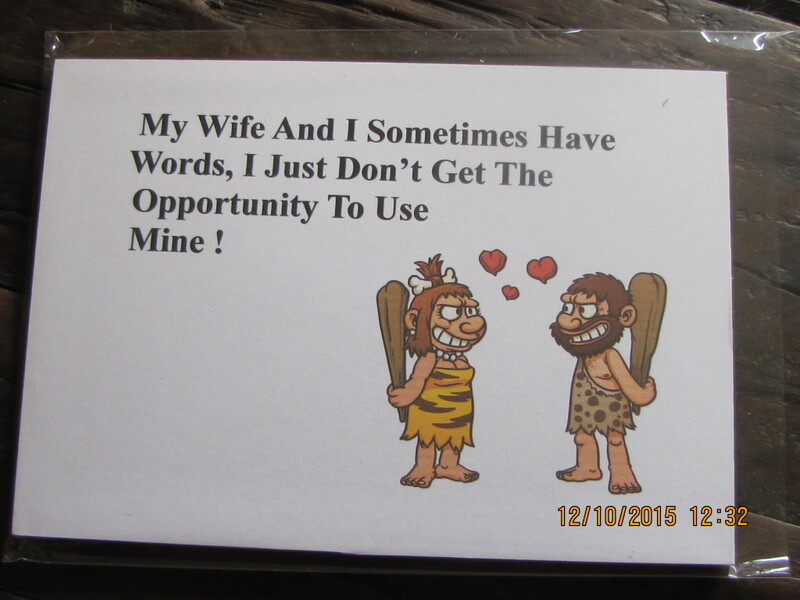 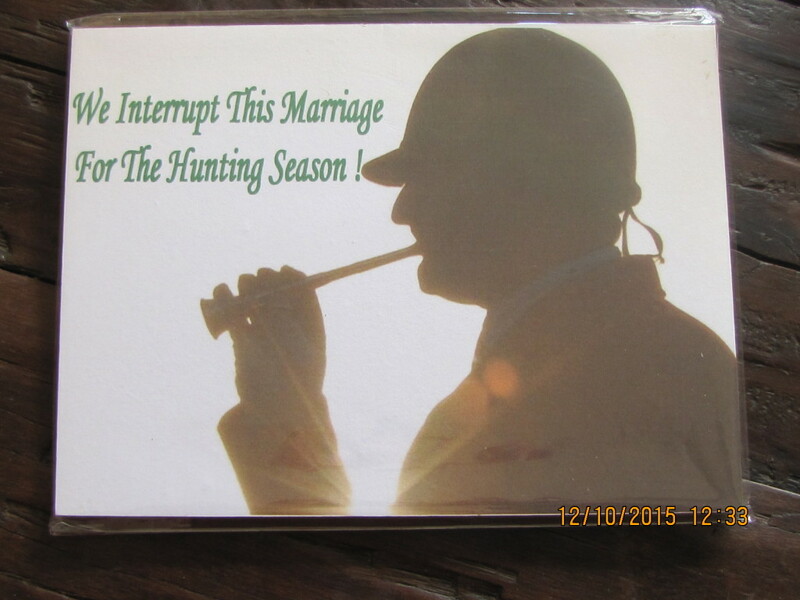 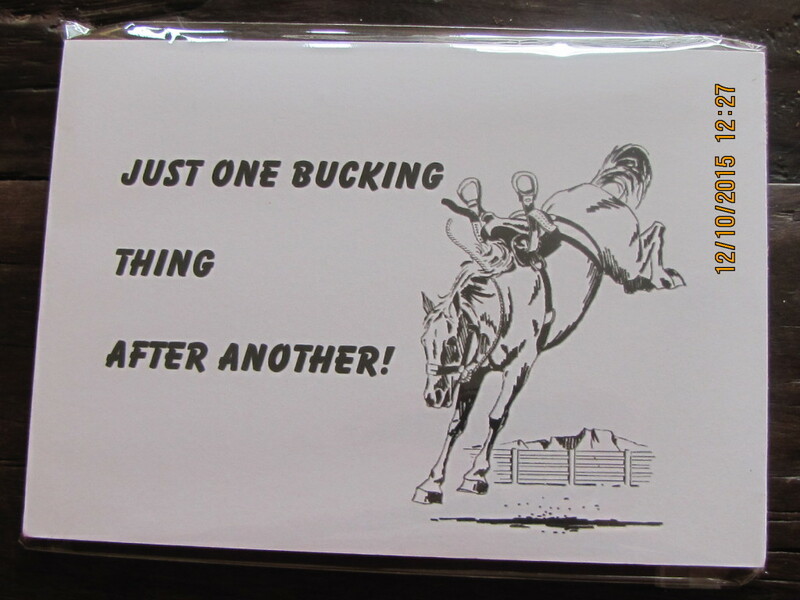 some of our funny signs, made for indoor use only, these come with hooks on the back for hanging if required. 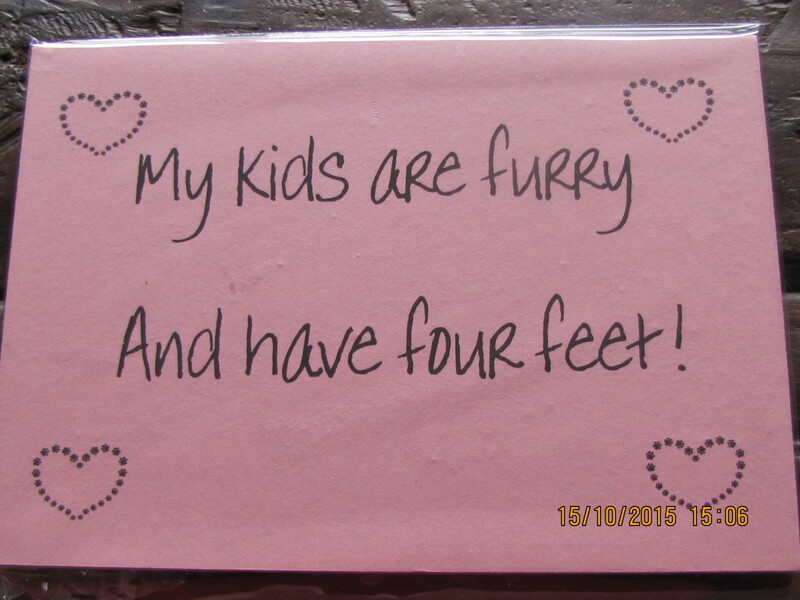 great little gifts. 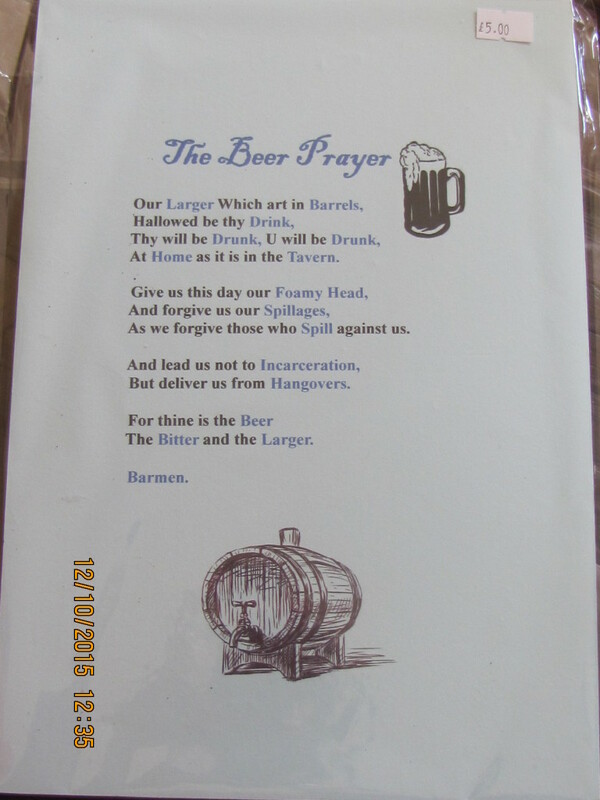 most are A5 in size the 2 A4 are the Beer Prayer and Showing Cattle. 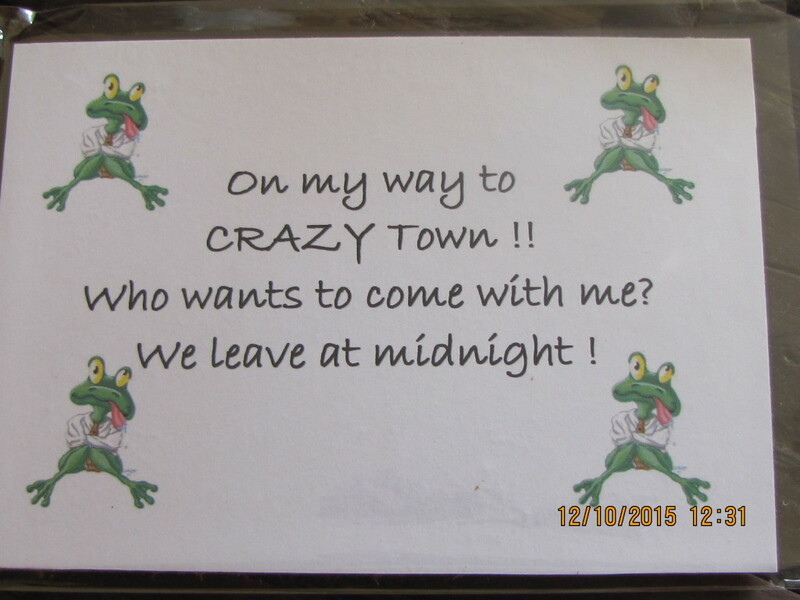 International & Europe please ask for details.